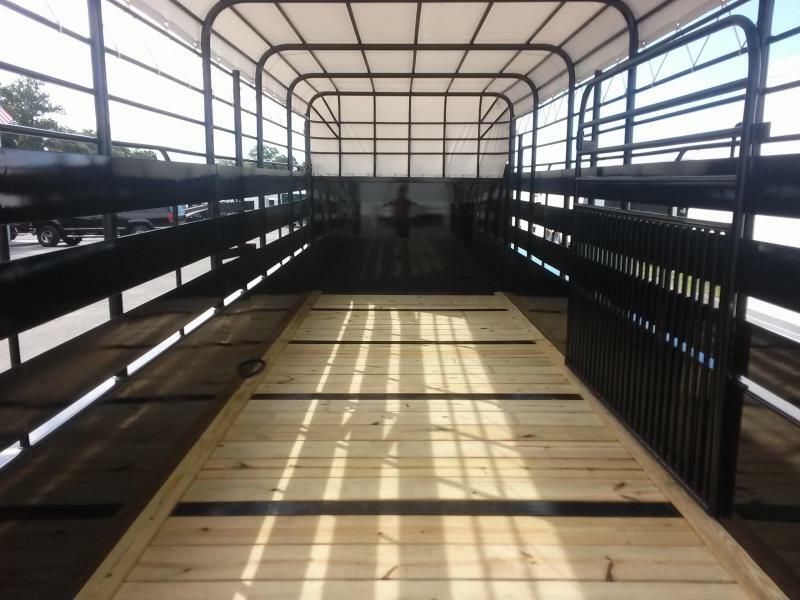 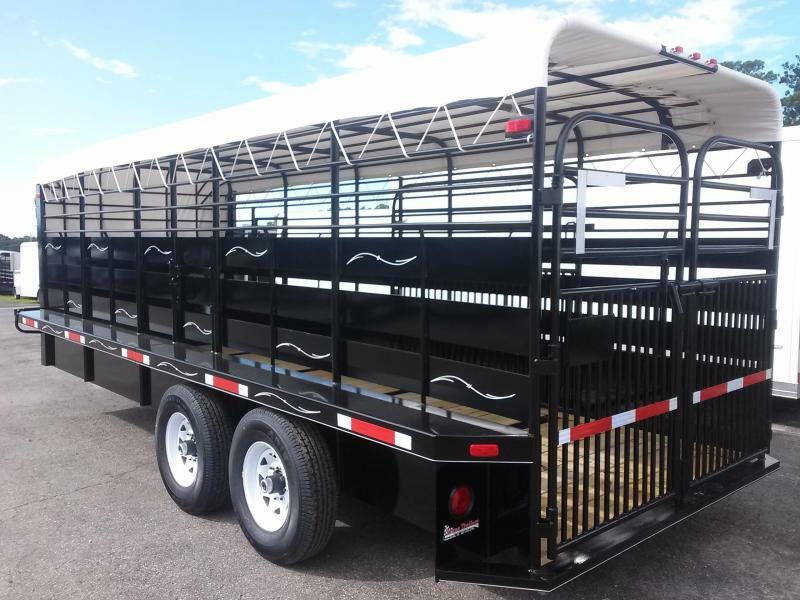 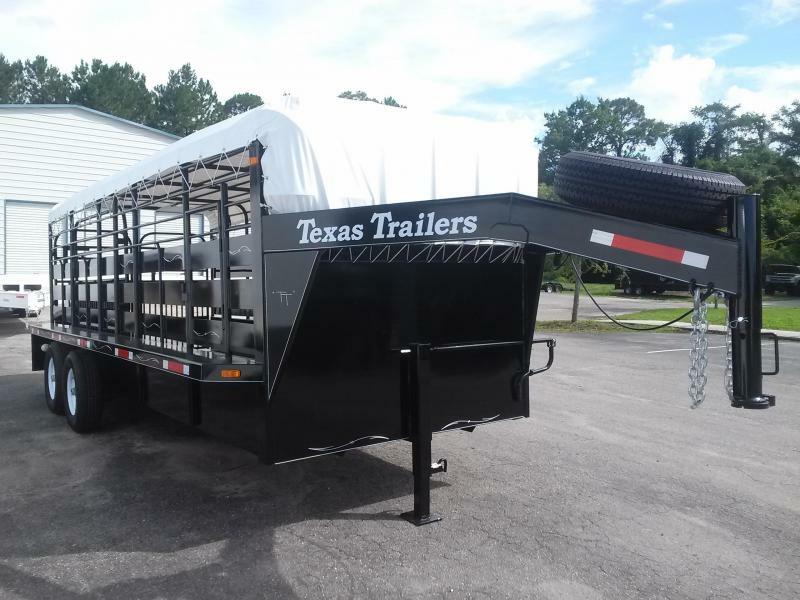 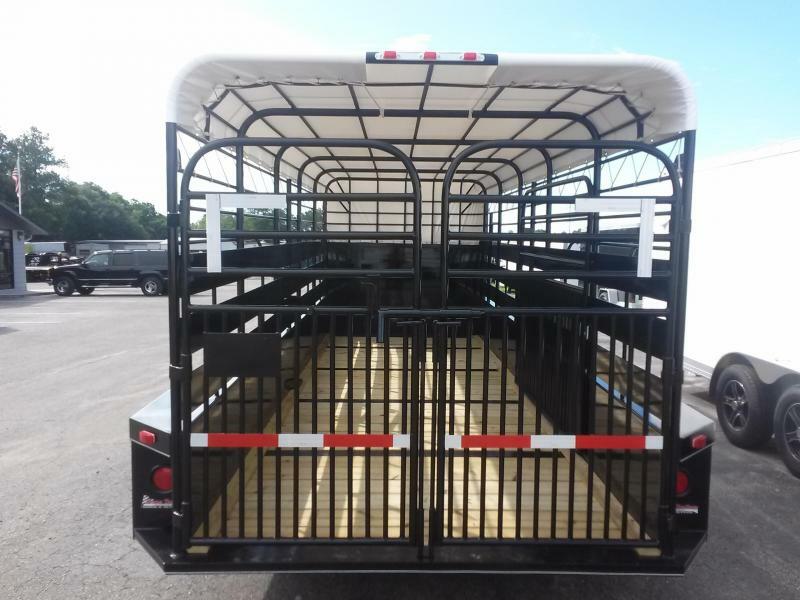 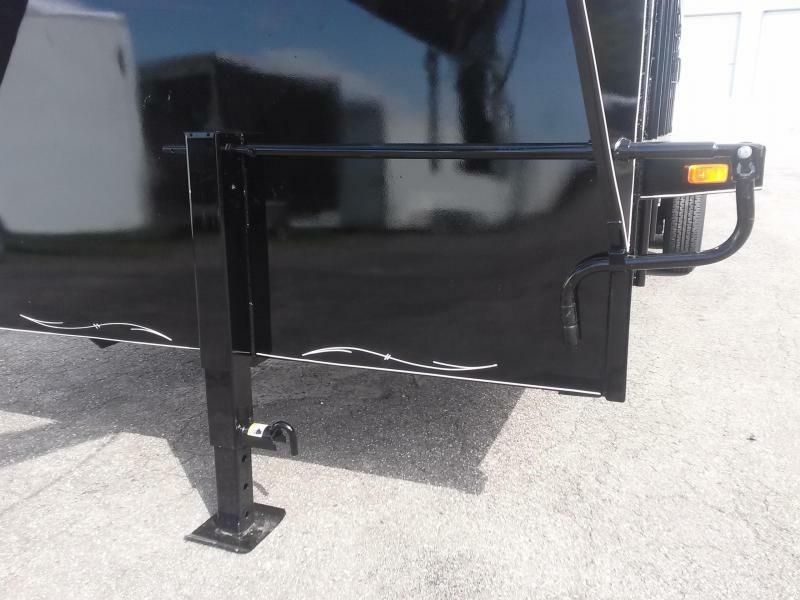 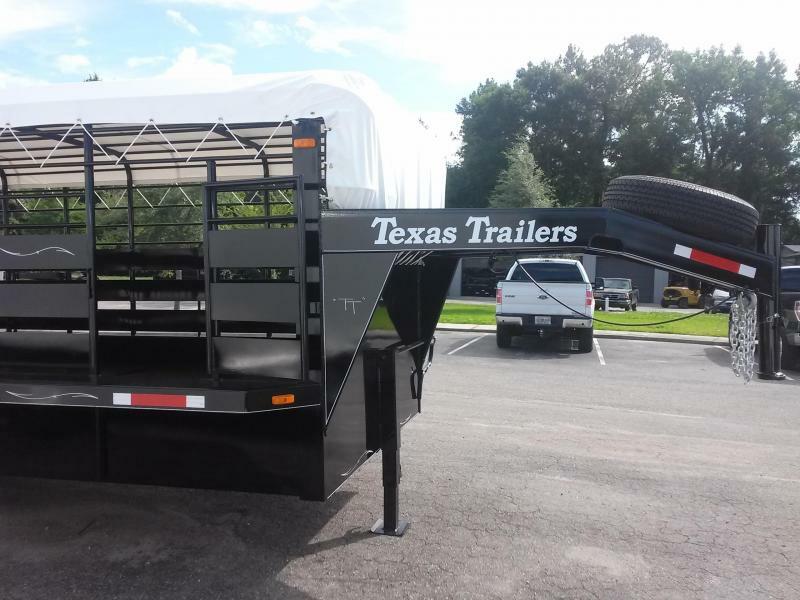 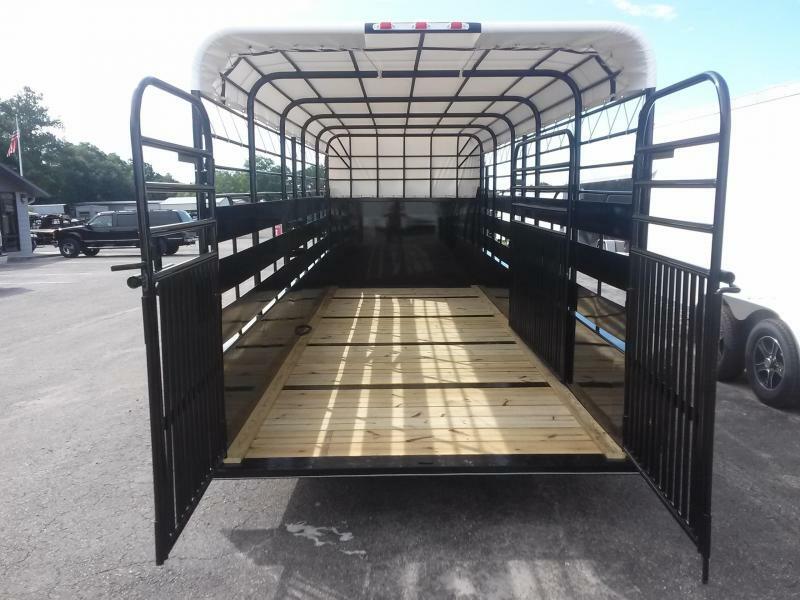 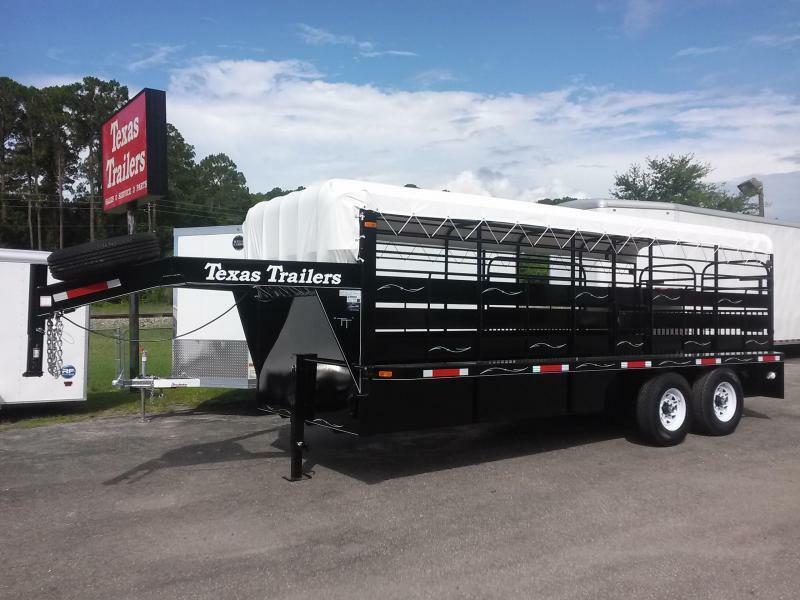 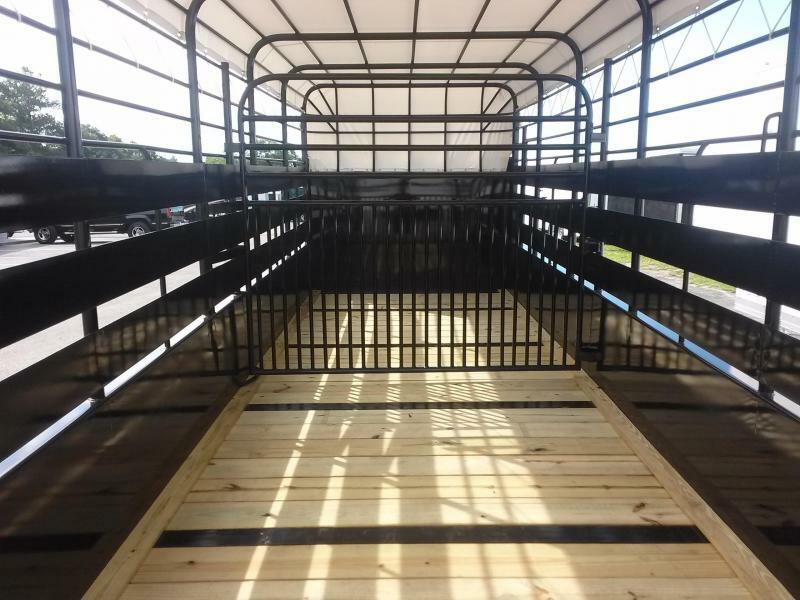 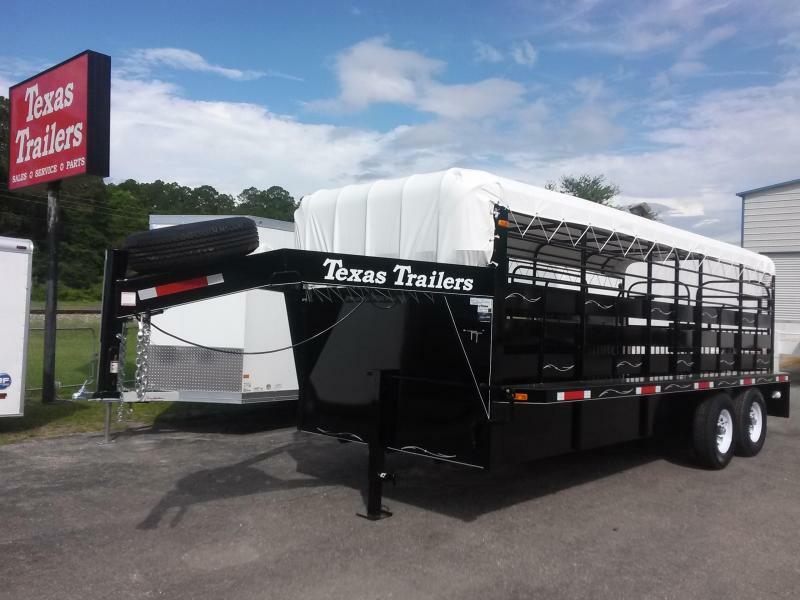 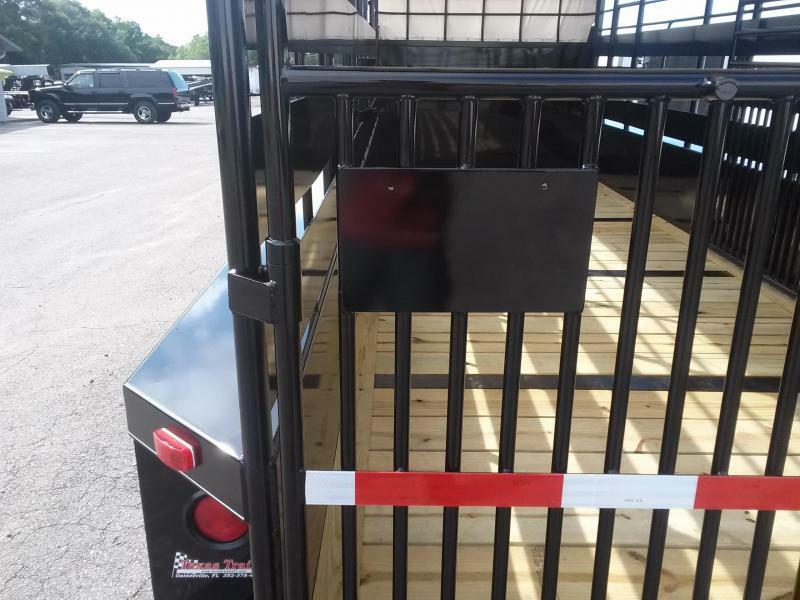 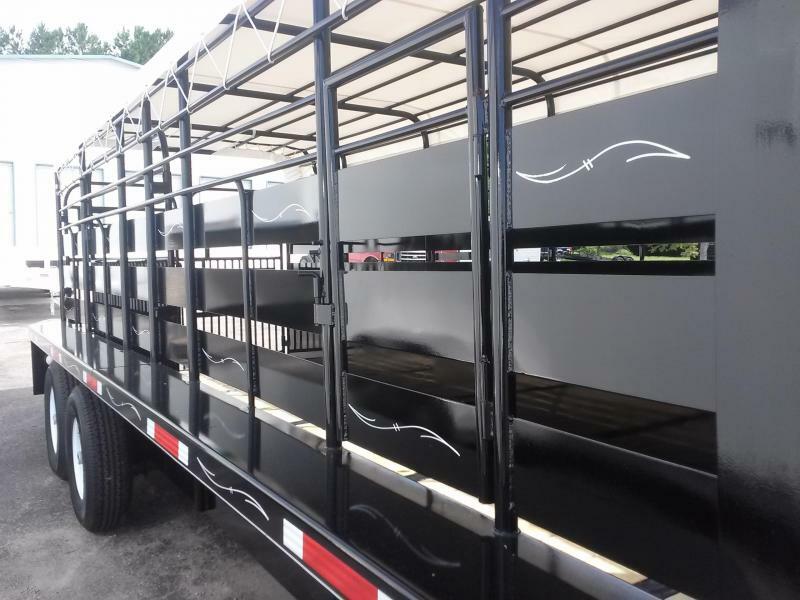 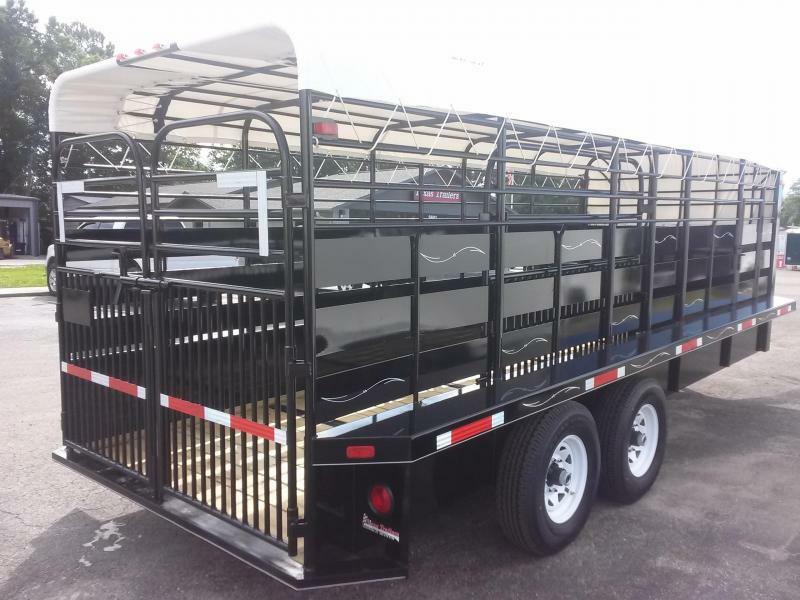 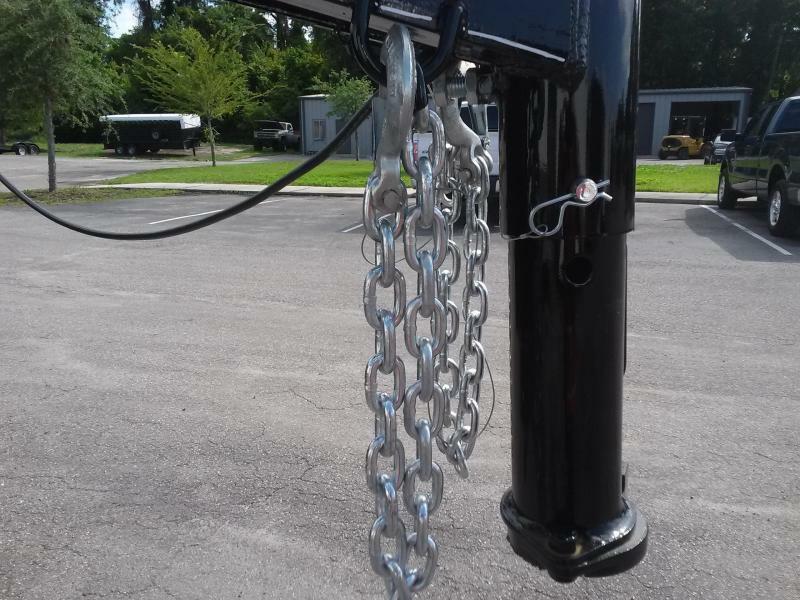 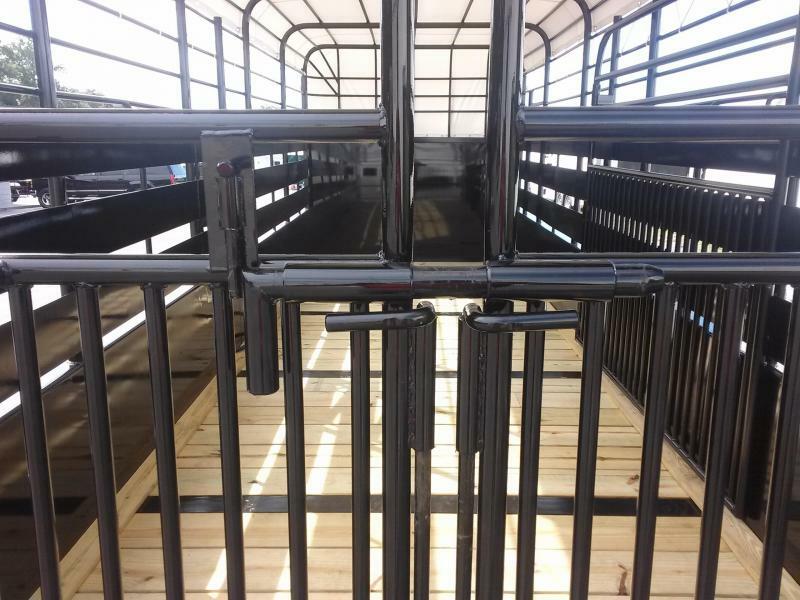 Texas Trailers stock trailers are manufactured at our location in Gainesville, Florida and can be customized with many options and color upgrades. 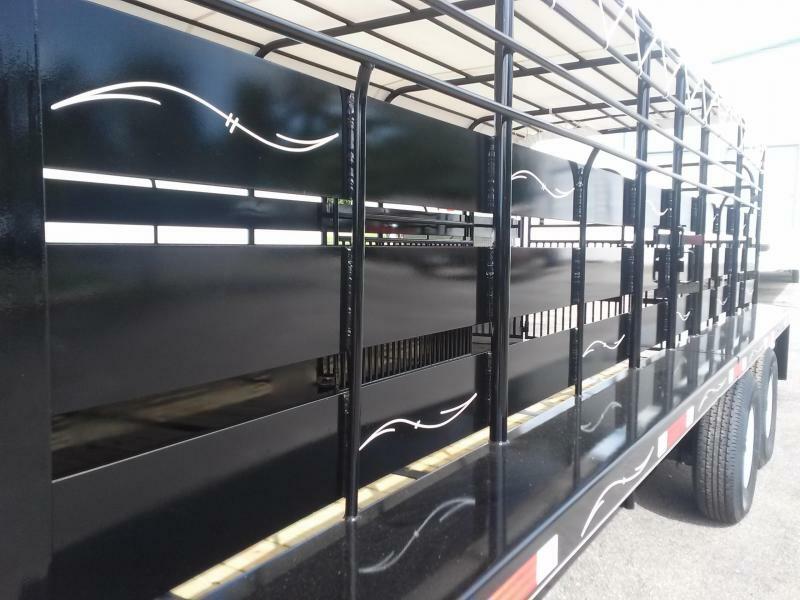 You choose the color of the trailer, canvas tarp, and pinstripes. 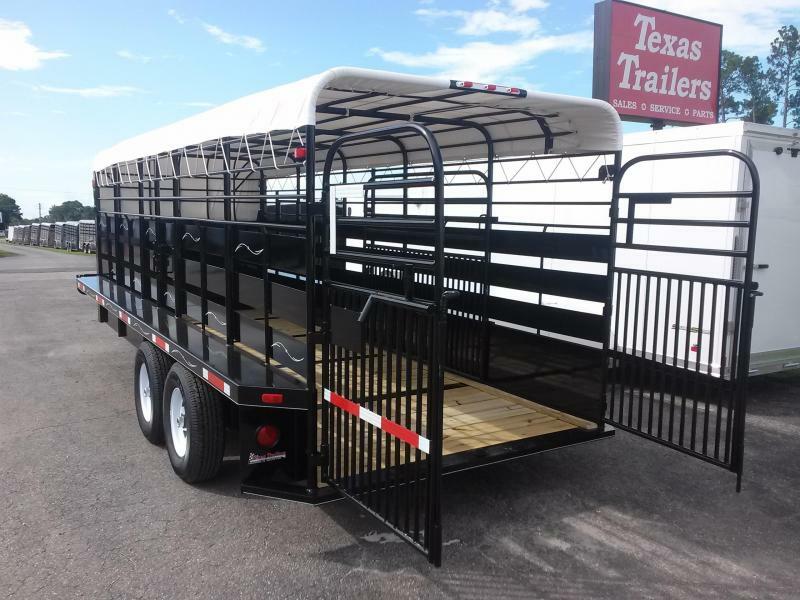 Texas Trailers are prepped with a rust inhibitive primer and painted with the highest quality acrylic enamel paint. 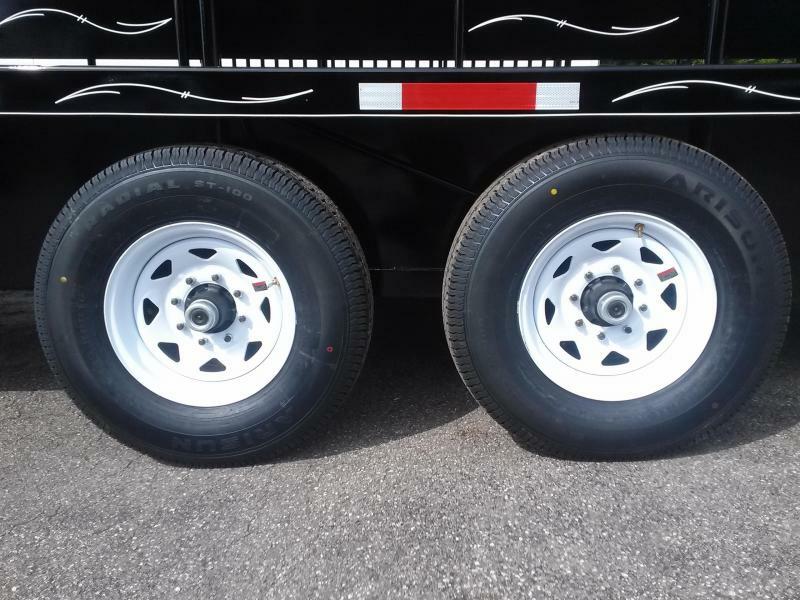 Important features include torsion axles with torflex suspension, American-made Dexter axles, radial tires, E-Z lube hubs, dual electric brakes, 2X3 escape door, steel brush fenders, butterfly rear gates, LED Lights, spare tire mount, spare tire, and tarp. 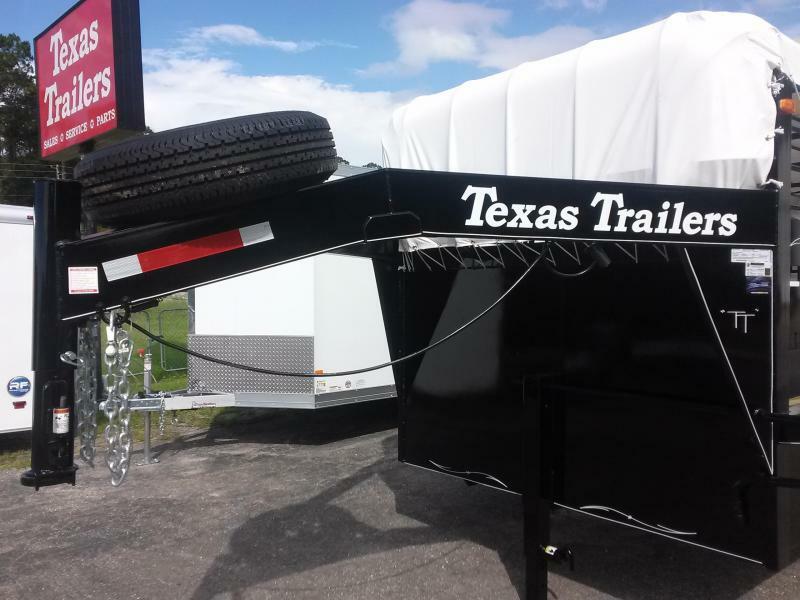 We are behind you all the way with a five-year limited structural on Texas Trailers.